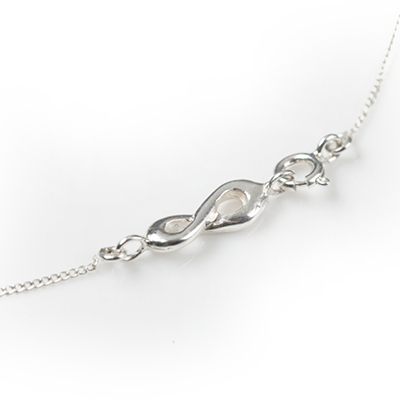 This unique Sophie Lutz jewellery designed infinity clasp is a reminder of the infinite power of your mind, intention and focus. Whatever intention you set around your necklace is magnified by the reminder of the infinity clasp every time you put it on or take it off. Create your reality.